I started this blog back in October, hoping to revamp my Etsy store and spend some time chatting about it, and life in general. Well, I have given up on Etsy now. On top of the already discussed issues of allowing mass producers of crafts to sell on the site, now they are letting mass producers of supplies….I have been choked out and I quit. My new site is all mine. I can sell what I want, how I want. If you would like to visit me it is GilliancBruce.com. 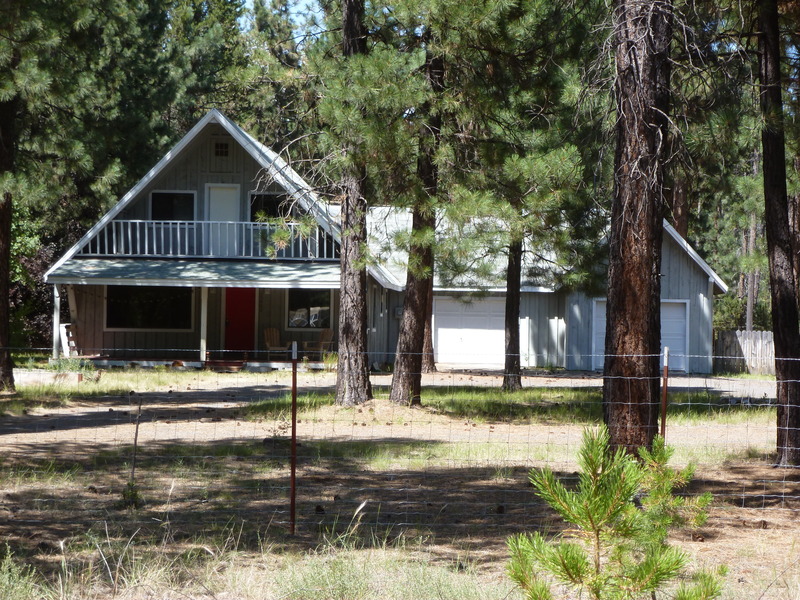 I will blog there about my creations as well and use this site to talk more about life and my restoration work at my house in Central Oregon. 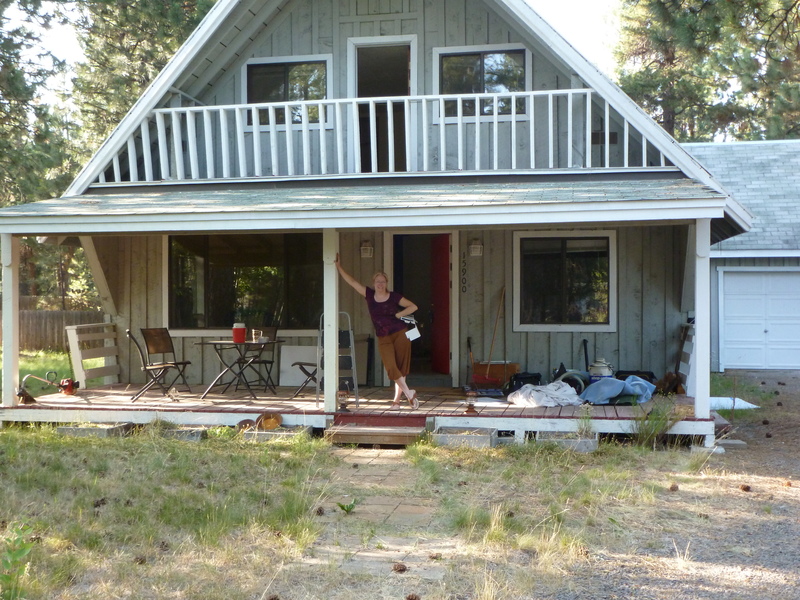 I have not been doing any work on the house in La Pine as of late. We have mapped out where my studio will go and have spent a lot of these rainy looking for old wood stoves and firewood trucks. Once the Aspen leaves start sprouting, I intend to use them as molds for my silver metal clay. I can’t wait!!!! In the mean time, I am slowly packing up our house here in Beaverton, getting rid of a lot and trying not to get lost in memories.